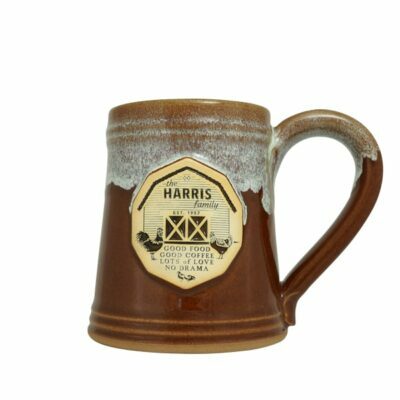 This little Pub Mug is a cute coffee mug with a wide mouth and stout body. 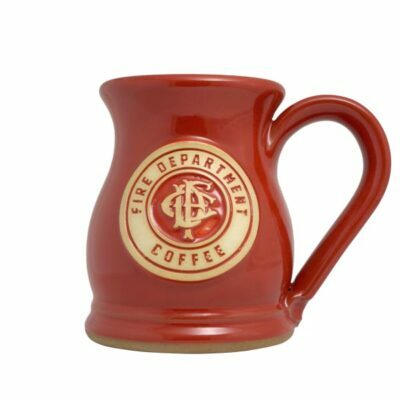 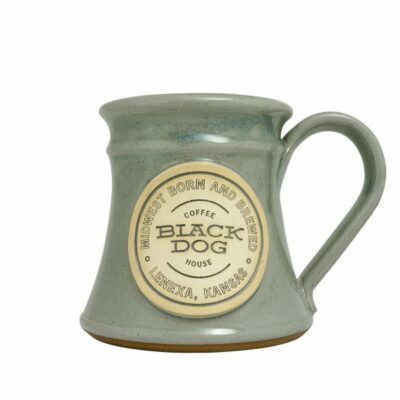 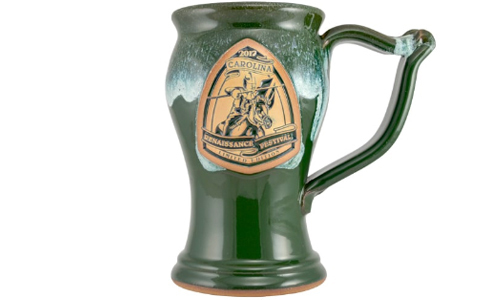 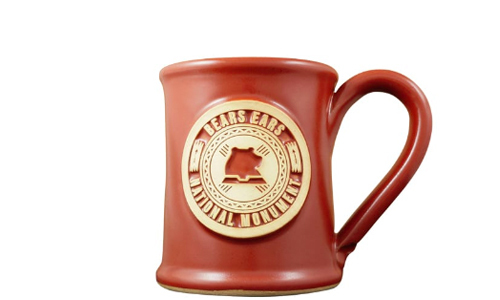 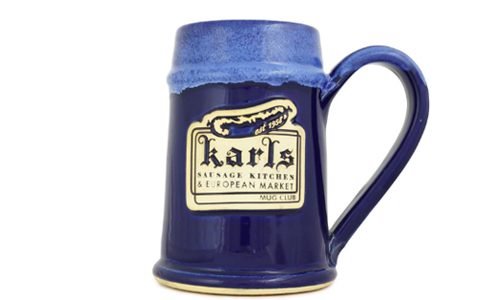 If you like to drink your coffee piping hot, we think this 10 ounce stoneware mug is perfect! 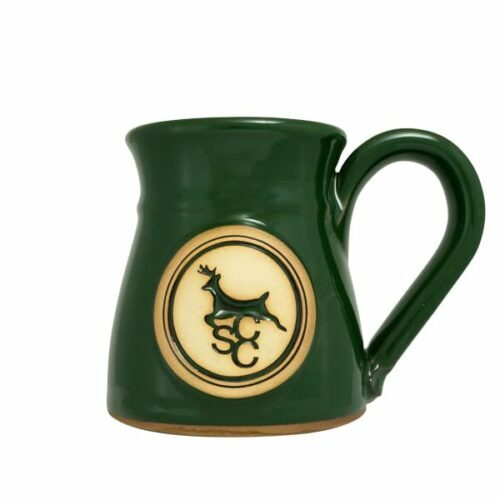 Did you know that our minimum order quantity is just 48 pieces for our wholesale mugs? 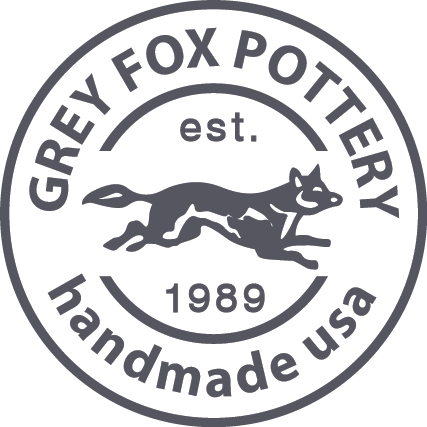 Whether for a small event, coffee shop or bakery, our handmade process offers a truly custom product that your patrons will cherish for years.